Last week, Jamie received an amazing gift before Christmas, a new car! 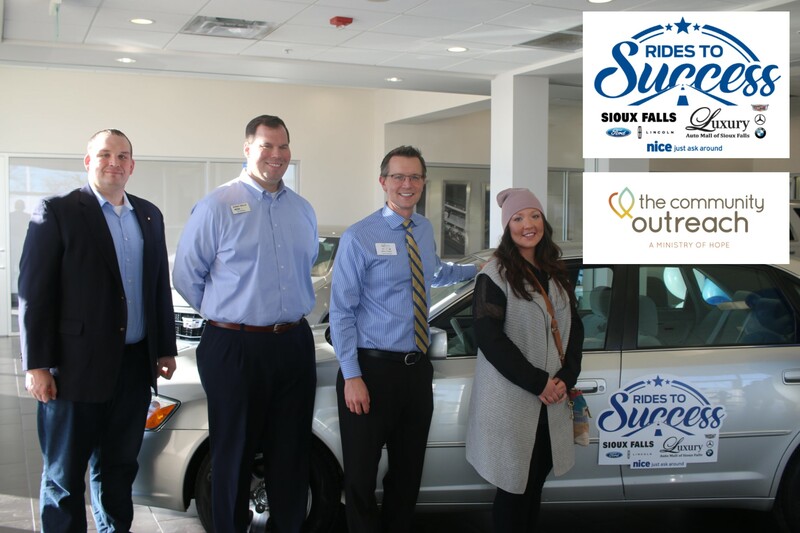 Through a partnership with Sioux Falls Ford, each month The Community Outreach is able to help give a car to a worthwhile recipient participating in a self-sufficiency program. Through this program, Jamie now the opportunity to more easily care for herself and her family. 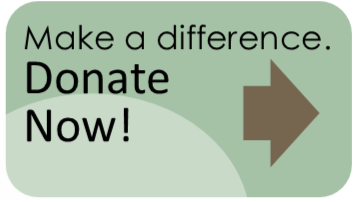 If you and your family are planning to make a year-end gift, consider supporting The Community Outreach to ensure that we can continue to meet the needs of so many in our community. Please support The Community Outreach with your prayers and your financial support. Together, we can best serve the unmet needs of our community.